Gas UK – Your go-to supplier of reliable welding machines and accessories! 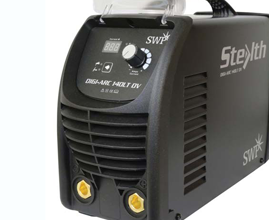 From our collection of welding machines, you can expect to find a complete range of machines including the plasma cutters, MIG and TIG welders and also the Stick welders. Each of the welding machines that we supply are designed to provide you with the best value for money so be sure to choose something suitable today! Welding machines use smart technology to cut metal effectively and to enhance the overall quality of the metal. 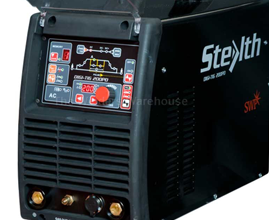 With a comfortable hand grip, you can rest assured that our welding machines are not only extremely efficient, they provide you with a solution for safe cutting and welding too. Here at Gas UK, we stock the welding machines in a wide range of sizes, these are ideal for heavy-duty industries and are ideal if you’re looking for a solution which has economic incentives for your industry. To cut metal effectively, our plasma cutters are exactly what you need. 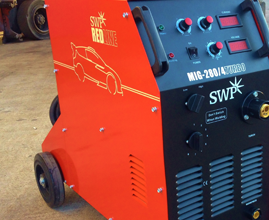 The welding machines are designed to offer high performance and are a quick and easy way to produce a clean cut. Check out our range of welding machines here today!